Hoffmann's Omga T 55 300 Precision Miter Saw is an entry level model in the line. The machine base and table are made of heavy-duty cast aluminum. The rotary table has miter stops at 45°, 30°, 22.5°, 15° and 10° in both directions. 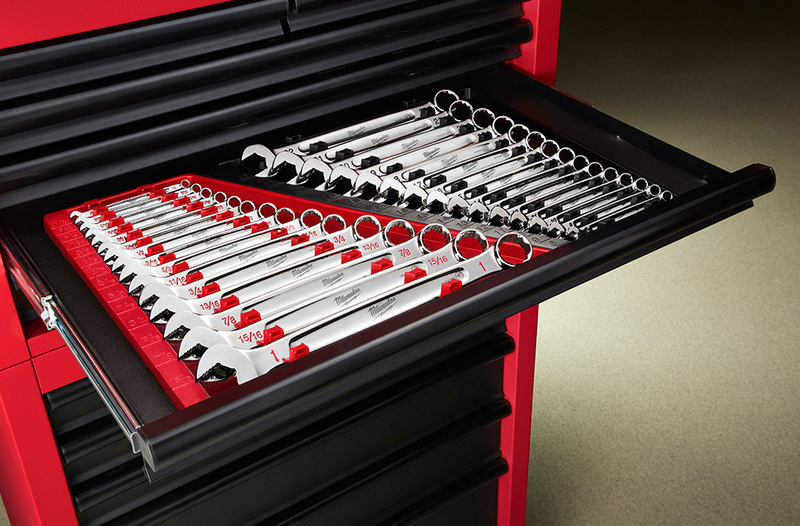 The steel plunger on the front of the machine is installed in an adjustable bushing, allowing the operator to finely tune the miter settings, says Hoffmann, and all angles between 0° - 45° can be manually locked in place. 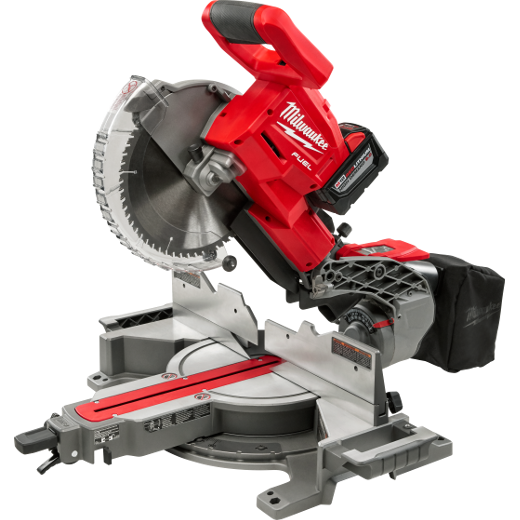 The 1.6 HP induction motor is directly attached to the saw blade arbor for added economy, adds the company. 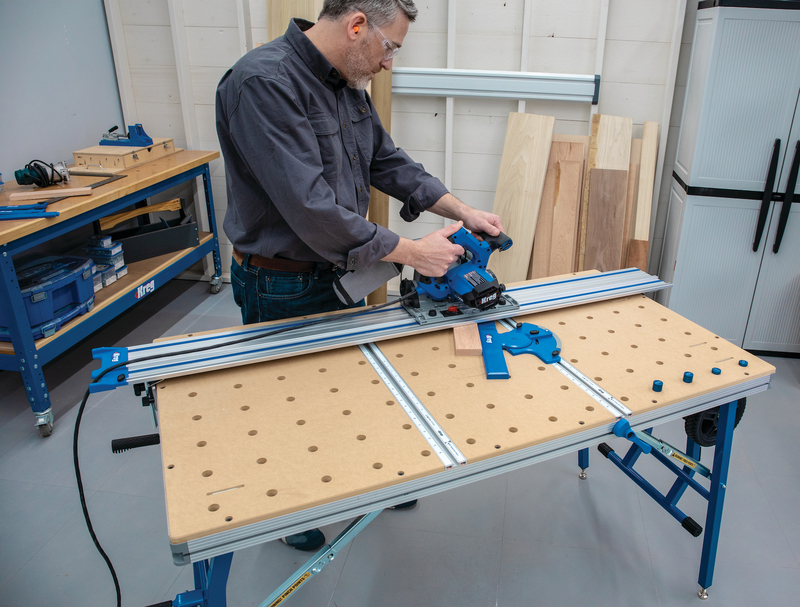 The large machine table provides a stable and flat surface for all types of materials, while the front and sides of the base are pre-drilled to allow easy attachment of accessories like fence systems, clamps, fixtures and more. The Omga T 55 300 has a cross cut capacity of 5 1/8” at 90° cutting angle and a maximum depth of cut of 3". The table size is 20 1/2” wide, 14” deep, and 4 3/4" high with a weight of approximately 100 pounds. About Hoffmann Machine Co. Inc.